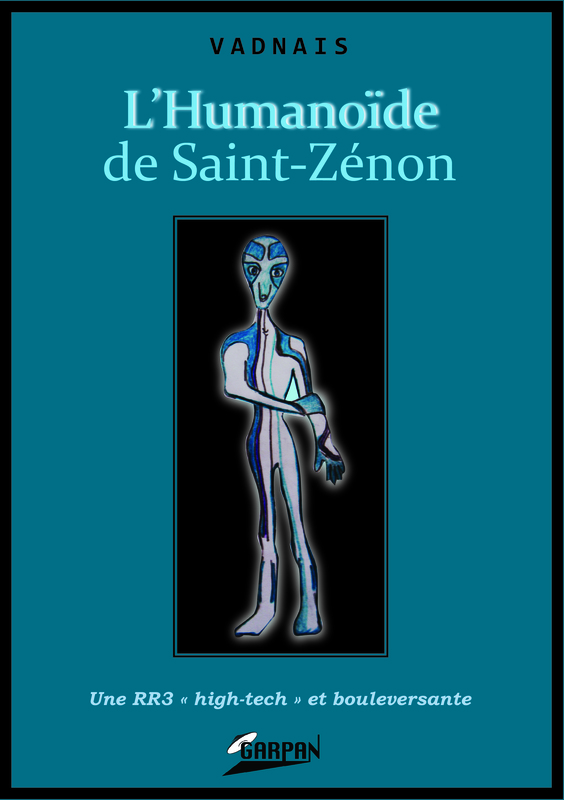 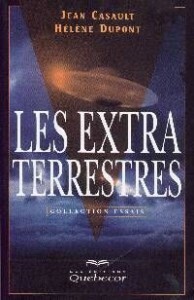 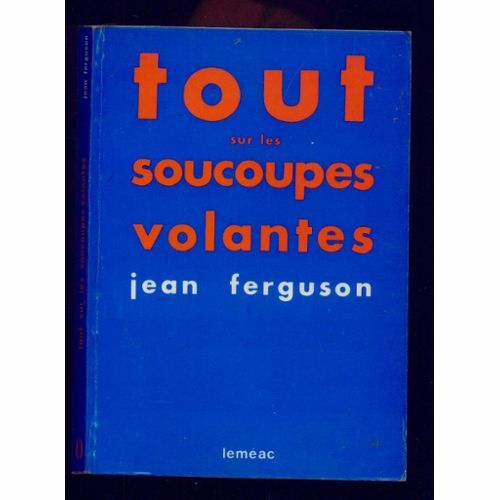 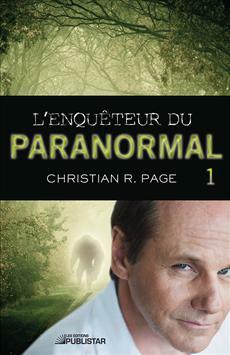 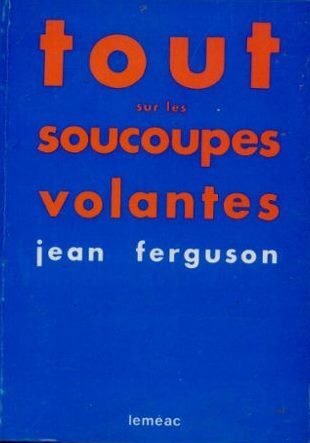 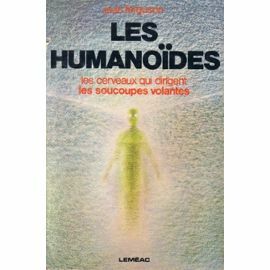 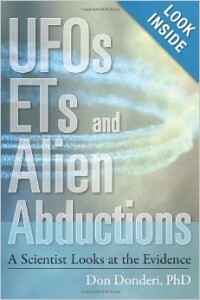 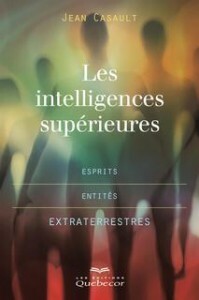 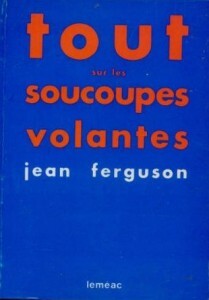 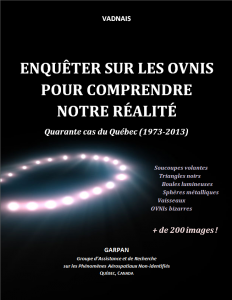 Following my research to d & rsquo; establish a chronology of & rsquo; ufology in Quebec, j & rsquo; came to attempt a top ten Quebec authors who have shaped our discipline UFO. 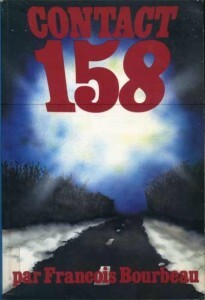 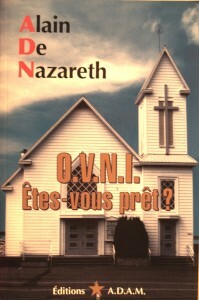 N & rsquo; feel free to comment or suggest d & rsquo; Other authors / books. 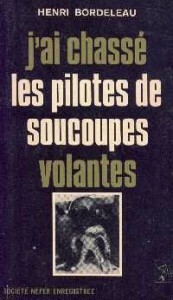 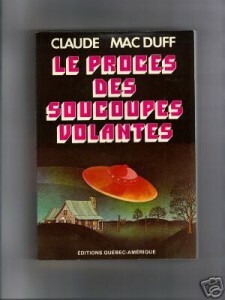 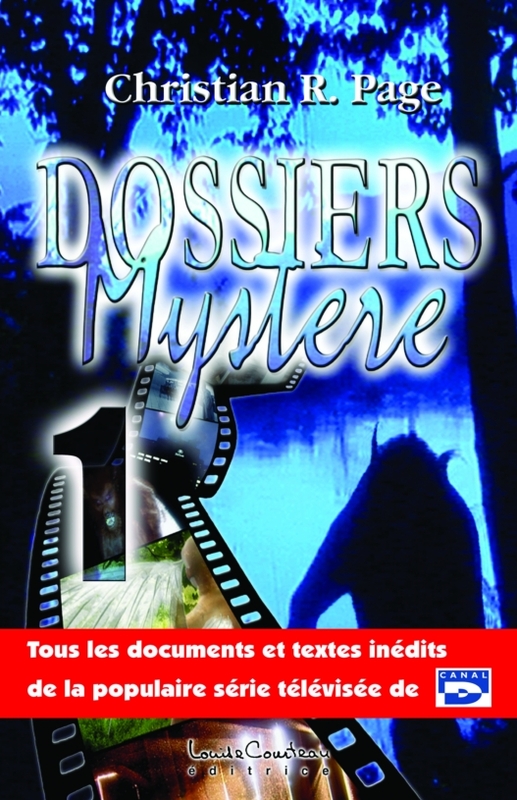 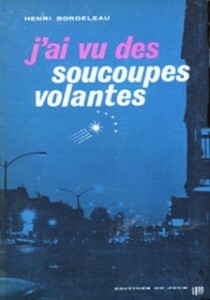 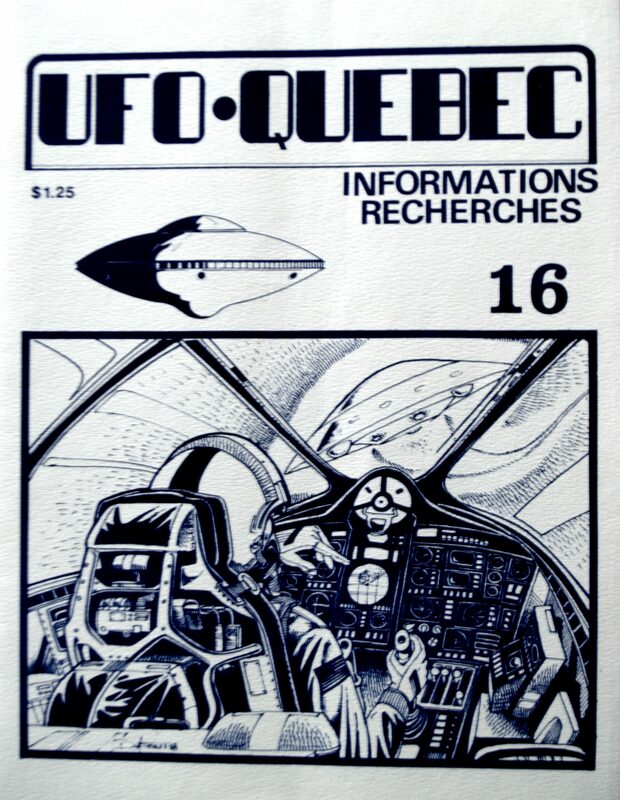 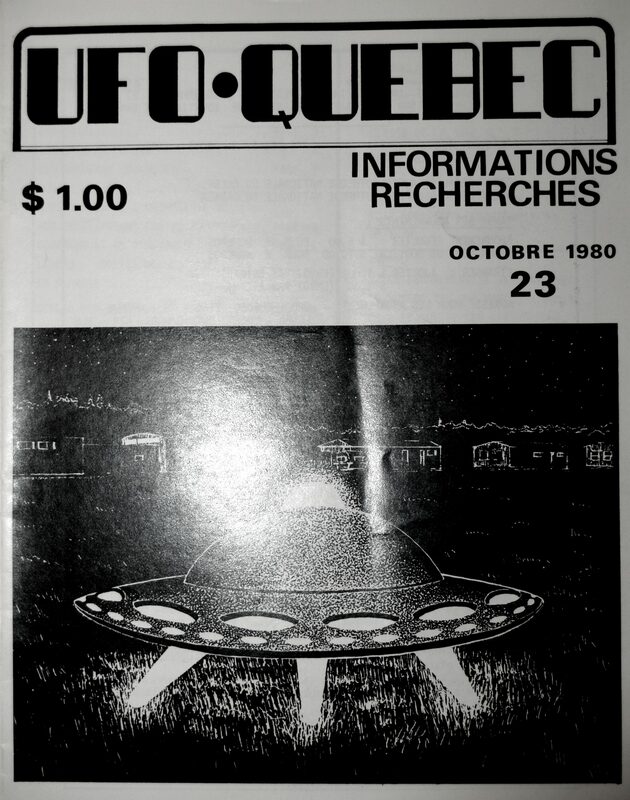 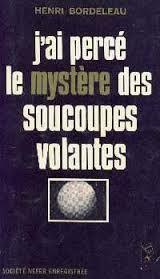 The revue UFO-Québec, published 1974 to 1981, mine is a d & rsquo; gold Quebec cases investigated by the investigators of this "age & rsquo; gold & rsquo s; ufology in Quebec" : Items with Wido Hoville, Philippe Blaquière, Don Donderi, M. L., Claude MacDuff, Jeff Holt, Reginald Marquis, Jean Ferguson, Richard Bastien, Jean Vézina, Don C. Donderi, etc..
A book banned by the authorities ! 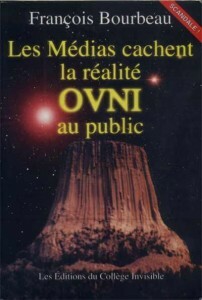 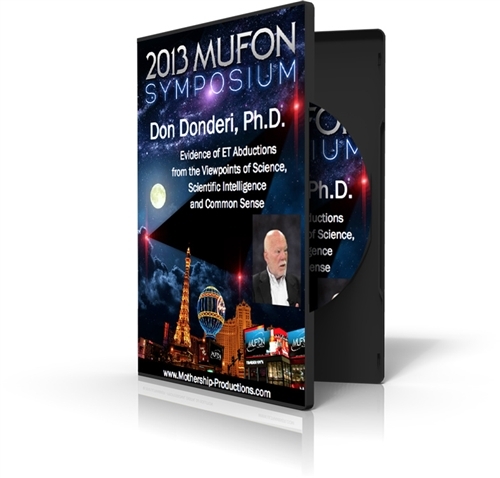 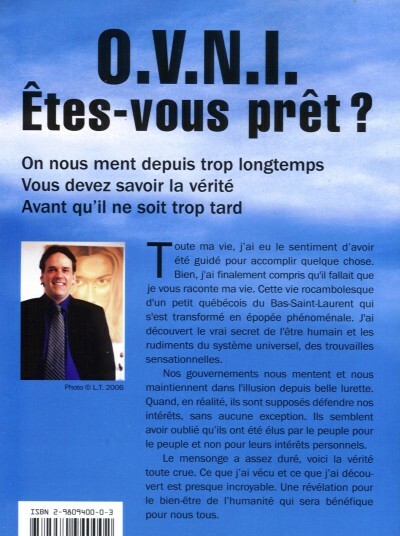 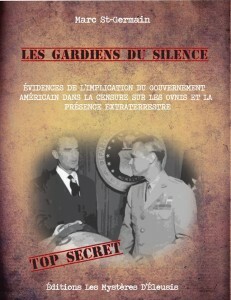 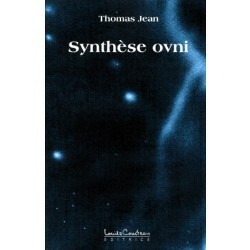 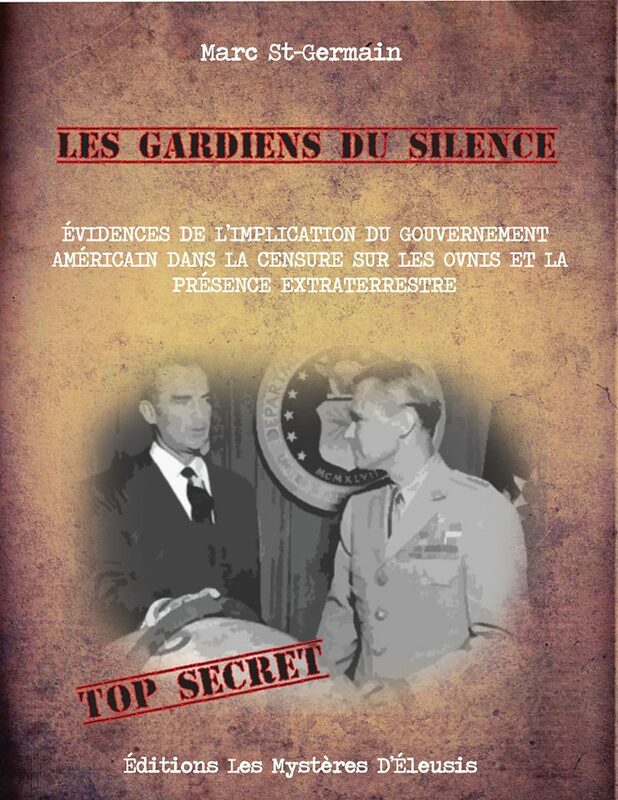 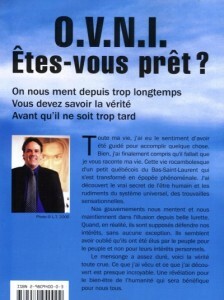 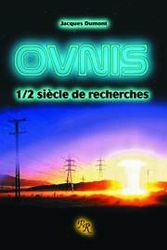 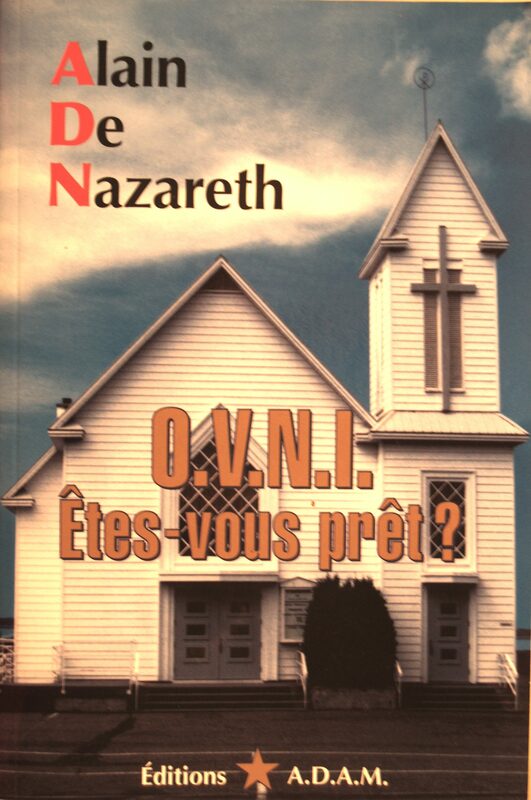 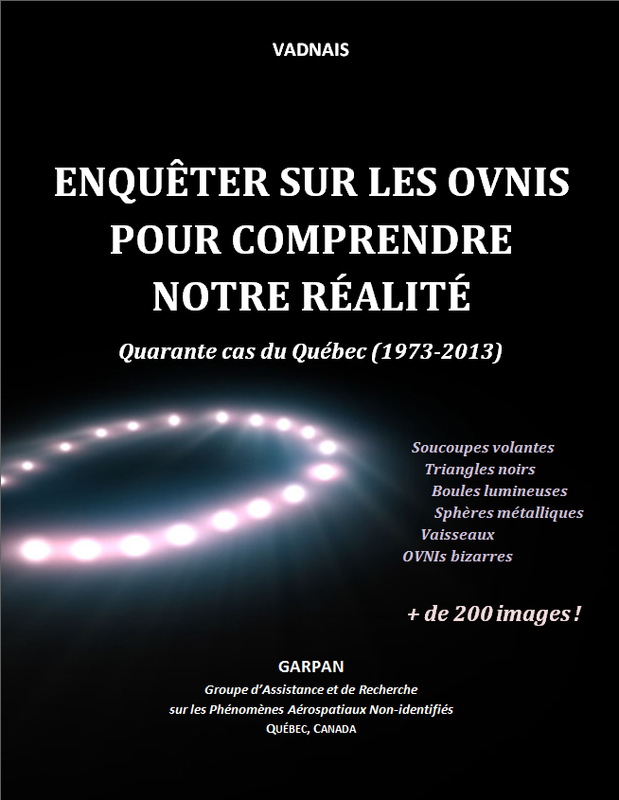 Donald Cyr to present its Anthologies’ « OVNI-SHOW » (23 December 91.1 FM) ! 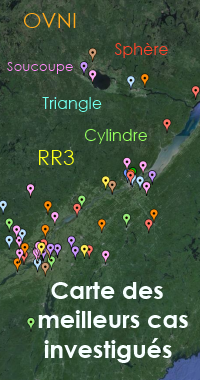 Excellent representation of the various authors who have contributed to the development of ufology Quebec..
Before 1969, there has been a UFO in Quebec ? 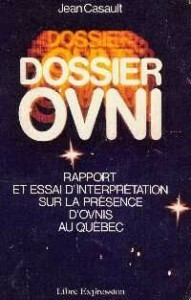 You were a pioneer in the person of C.R.. Potvin, in relation to France with Marc Thirouin , René Fouéré, Alfred Nahon in Switzerland. 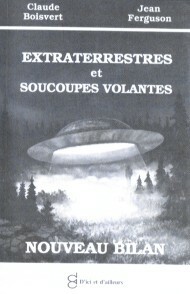 he published (or : he did publish with us) “Letters of Canada” (1958 -1960) : compilation of texts from C.R.. Potvin and “extracts” : Excerpts from Anglophone journals translated by C.R.. Potvin (1958 -1960). 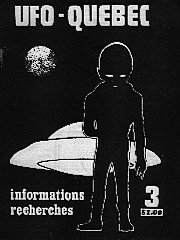 We have recovered in many archives we saved, These documents are available at National Archives, in Pierrefitte-sur-Seine, near Paris.